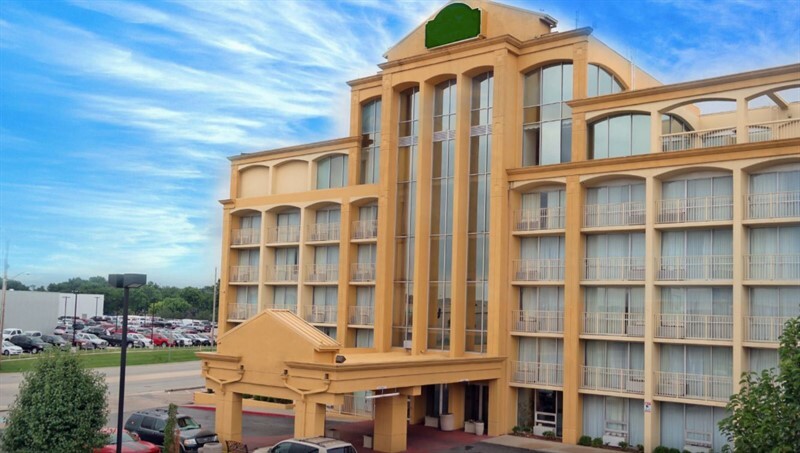 Wichita, KS – HotelBrokerOne, in conjunction with Gallegos & Associates, Inc., sold a popular hotel located near Towne East Mall. This 97 room, 6 story hotel was purchased by a California based private investor for $3,235,000. The Garden Inn and Suites, formerly LaQuinta, was constructed in 1973, and is being converted to Red Roof Inn Plus. Buyers are planning extensive renovations to the hotel together with an intensive staff training program to improve investment returns for years to come. Gallegos & Associates, Inc. is a national hotel brokerage firm formed in 1999, licensed in numerous states. HotelBrokerOne is a national hotel brokerage firm that has sold over 600 hotels since inception. For more information go to www.hotelbrokerone.com.